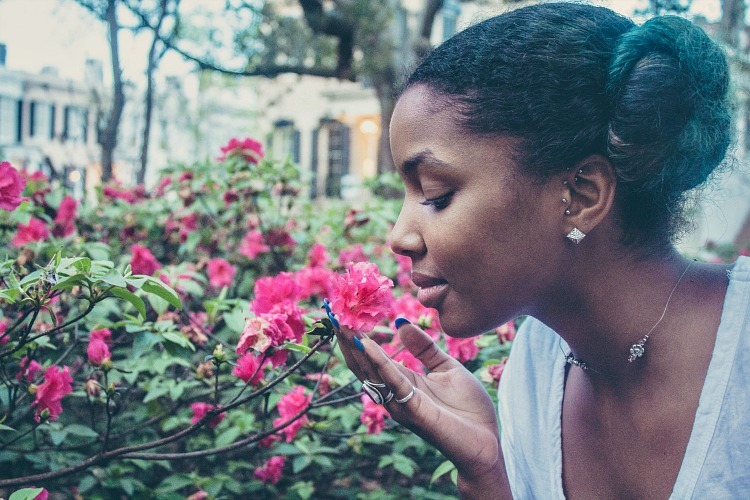 What beauty products are you ladies currently lusting after? 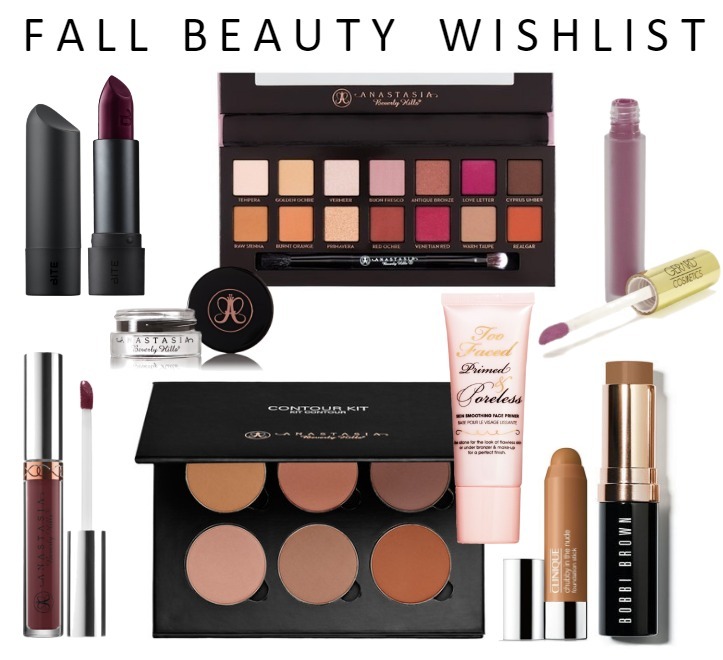 These are a few that I've added to my fall beauty wishlist. We're quirky, and cutesy, and witty, and we're proud of it. We make no apologies about who we are or what we love. We use our virtual spaces and faces to share loud voices and passions with the highest of frequencies. You may know us as bloggers, vloggers, entrepreneurs, mompreneurs, and (my favorite word) creatives. 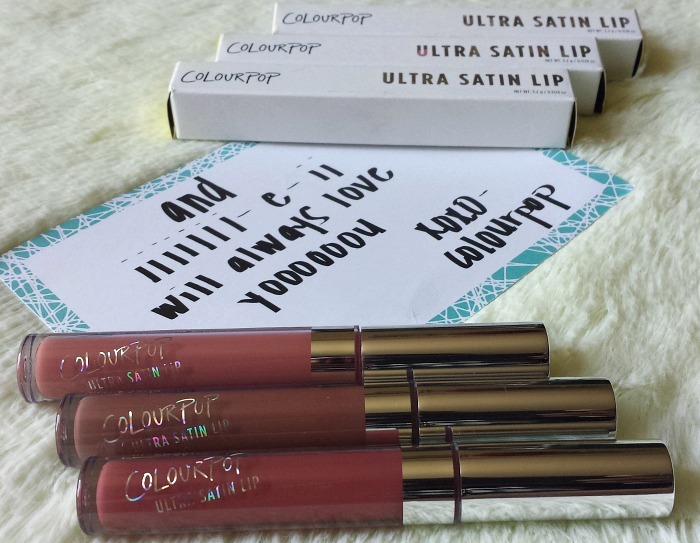 If you follow me on Instagram or read my last blog post, you know I am late to the ColourPop party. Nonetheless, I got my first little taste of the ColourPop life when I received my recent haul in the mail a couple of weeks ago. In this haul, I purchased three Ultra Matte Lips and three Ultra Satin Lips. Overall, I have been pleased with my haul and could not wait to share the details with you guys. Below are the satin lippies I purchased in the order they are pictured above: Echo Park, Mess Around and Frick 'n Frack.